Living in Texas, we never stop looking for the most delicious barbecue in town. Here are some of our favorite spots. For a barbecue lunch in downtown Corpus Christi, check out Hoegemeyer’s Barbeque Barn. Get a sandwich or plate with brisket, pulled pork, turkey, or sausage. Or have a platter with ribs. You can also get nine different kinds of meat by the pound. And if you have an event coming up, Hoegemeyer’s offers some delicious catering services. Stop by the barn at 711 Concrete Street, Corpus Christi. You can pick up lunch Monday through Friday from 11 to 3, unless they sell out sooner. 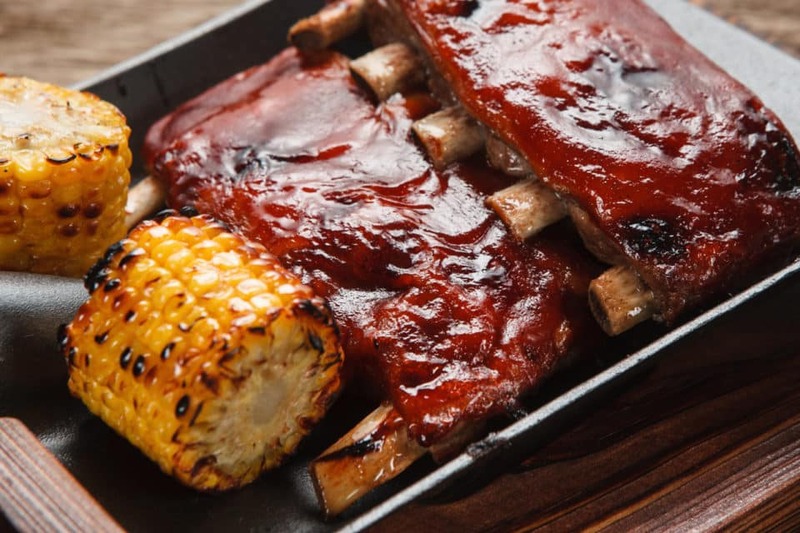 The next stop for Texas barbecue classics is Salty Oak BBQ. You’ll love the pork spare ribs, brisket sausage, pulled pork, and chicken. Be sure you also check out some of their more creative dishes though, like their pulled pork tacos with slaw. And while they have the usual barbecue sandwiches, don’t miss the Big Salty sandwich. It has pulled pork, brisket, and sausage, so it’s perfect if you can’t decide. Find Salty Oak BBQ at 4301 South Alameda Street. You can get lunch from 11 a.m. to 2:30 p.m., Tuesday through Saturday. For a family-owned restaurant that’s serious about their dedication to barbecue, head to Julian’s BBQ. Try meats like brisket, chopped beef, pulled pork, pork ribs, regular sausage, jalapeno sausage, and chicken. Don’t miss their frito pie, Texas-sized potatoes, or sandwiches. Come in Thursdays for turkey specials and Fridays for fajitas. Julian’s BBQ is at 1818 Baldwin Boulevard. They’re open every day from 11 a.m. to 8 p.m. While we could never pick which barbecue is the best in Corpus Christi, we love tasting all the different options. If you’re planning to go on a barbecue trip around town, make sure you have the perfect vehicle. 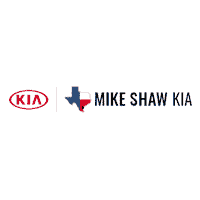 Come by Mike Shaw Kia if you’re ready for an upgrade. With our wide selection of new and pre-owned options, our staff can help you find the right fit for you. 0 comment(s) so far on Who Has The Best Barbecue In Corpus Christi?